Lymphatic Drainage Massage technique is very light and rhythmic. It is specially created to primarily move lymphatic fluid. It is performed directly on the skin with no oils. The experience is very soothing and relaxing. 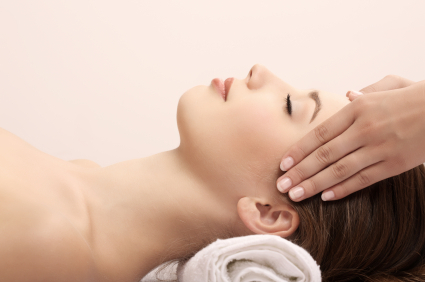 Manual Lymphatic Drainage on the face, head, and neck will help reduce sinus pressure and pain. It will also aid in decreasing lymphatic congestion and stagnation after illness. And it has the added benefit of being a facial beautifying treatment as well!